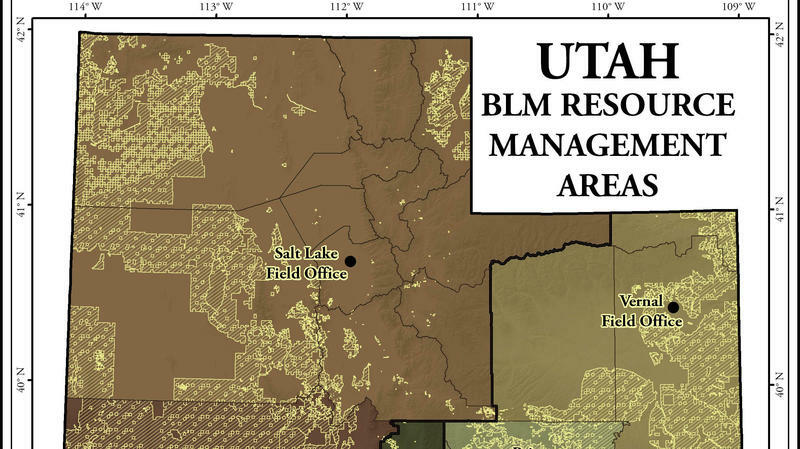 Utah elected officials and business leaders made a full-court press on Tuesday to a visiting Interior Department official for why the federal government should relocate the Bureau of Land Management (BLM) to Northern Utah from the nation’s capital. Fewer federal land workers are being threatened and assaulted on the job, according to a new analysis by Public Employees for Environmental Responsibility. U.S. Senate committees will hold hearings this week on the Trump administration's plan to reorganize the government. 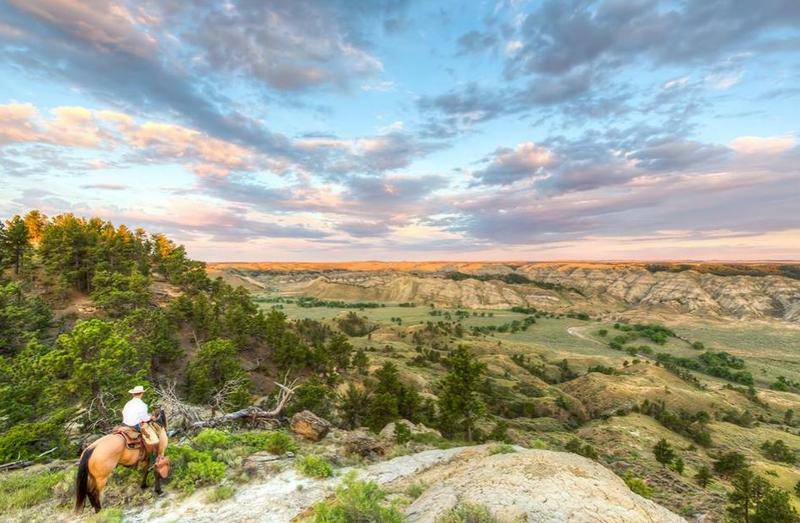 It includes a department that manages millions of acres of public lands in our region. 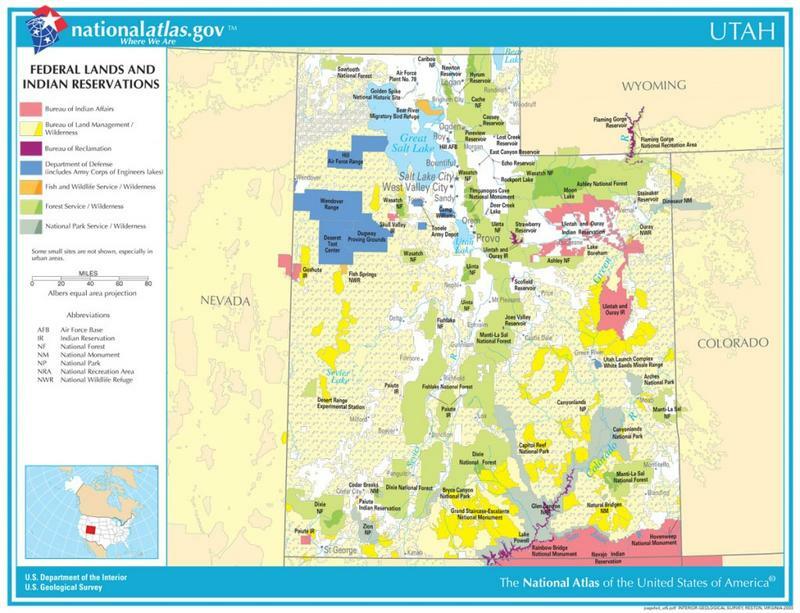 A federal lands agency wants to sell more than three dozen oil and gas leases, and environmental groups are protesting because some potential drilling sites lie just outside protected areas. 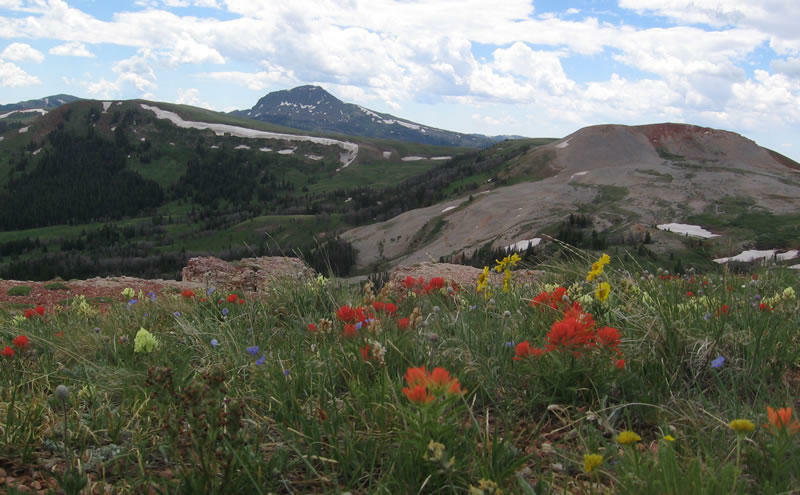 The coal lease auction of 6200 acres scheduled for Thursday has been postponed by the U.S. Bureau of Land Management Salt Lake City office. 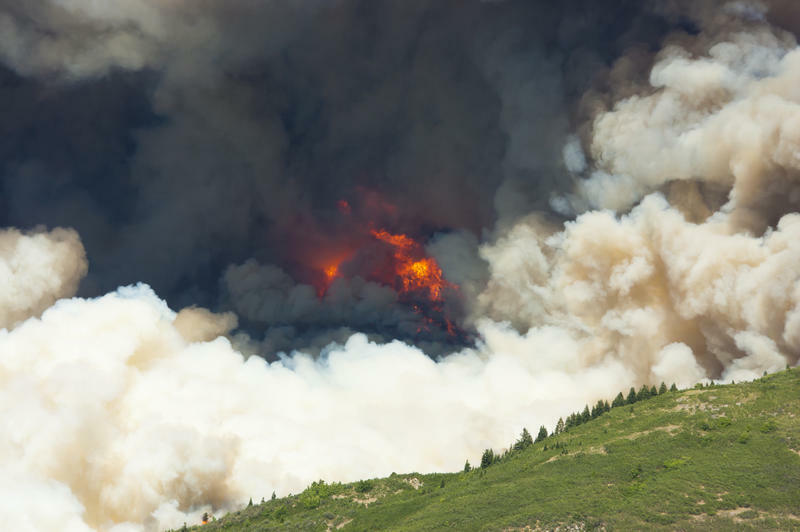 Fire officials say thunderstorms forecasted for southern Utah pose a wildfire threat. U.S. Rep. Chris Stewart, R-Utah, sees his Regulatory Agency De-Militarization Act as a way to ease the mutual distrust that’s grown between Americans and their federal regulators. 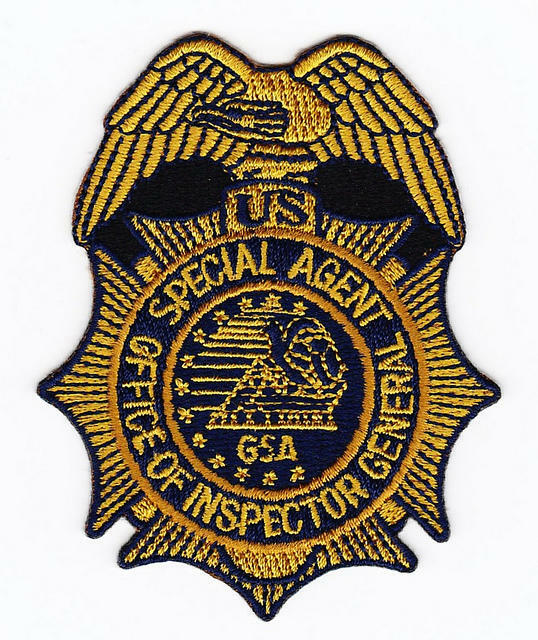 He says agencies like the Education Department, the Internal Revenue Service and the Environmental Protection Agency don’t need their own highly armed units. 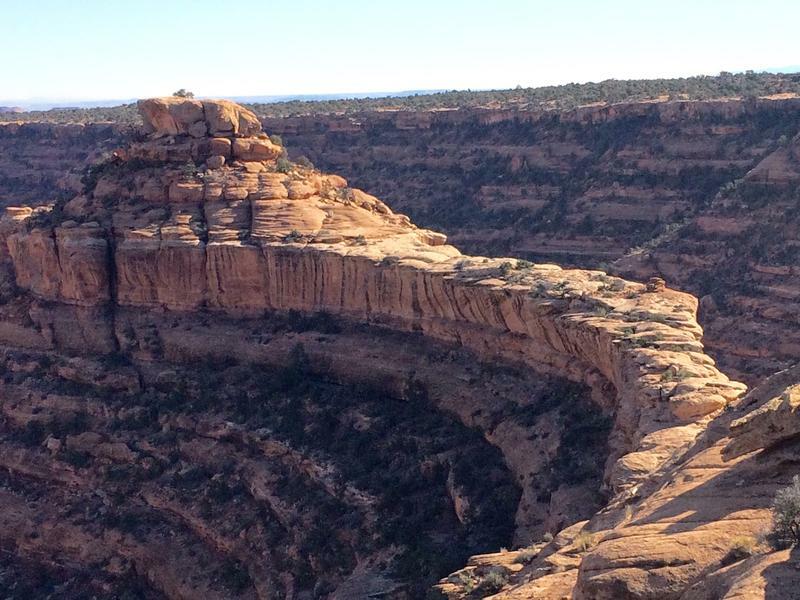 BLM Postpones Oil & Gas Auction to Accomodate "Public Interest"
In a last minute move, the Bureau of Land Management in Utah postponed its oil and gas lease auction scheduled for Tuesday morning. Environmentalists who had been planning a protest held a victory party instead. 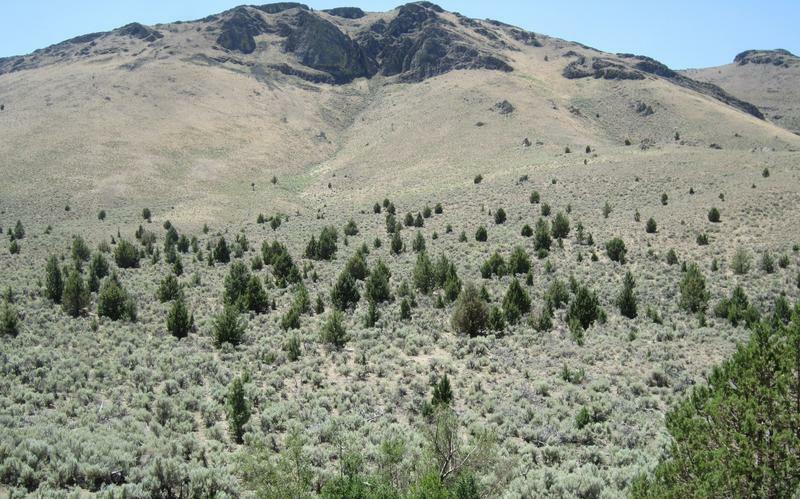 The Bureau of Land Management’s Salt Lake Office is seeking public comment on the proposed Soldier Pass shooting range south of Saratoga Springs. 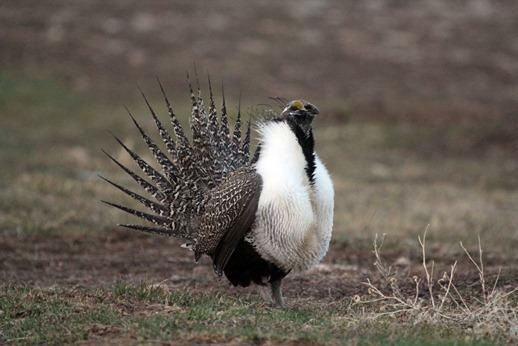 A newly proposed Bureau of Land Management plan on conserving greater sage-grouse habitat is not going over very well with Utah’s congressional delegation. 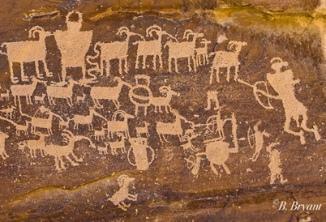 Nine Mile Canyon near Price is famous around the world for its rock art, which dates back a thousand years or more. 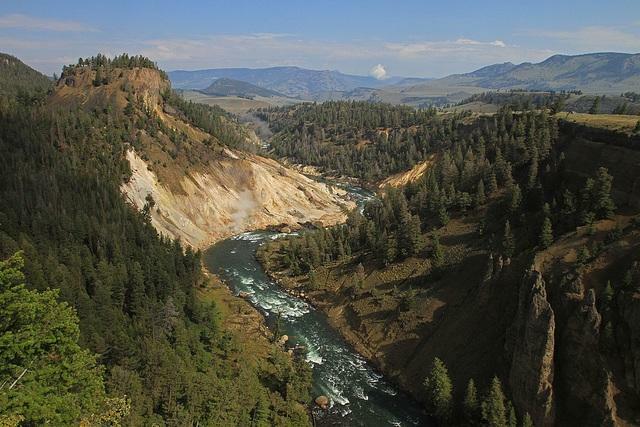 Federal land managers want some guidance on how to manage the area so the public can enjoy it. 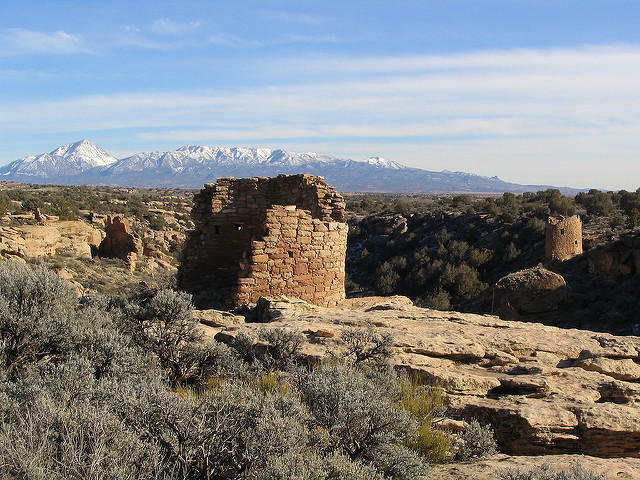 The Bureau of Land Management is starting work on an environmental assessment for Nine Mile Canyon. There are as many as 100-thousand Native American rock art images on the canyon walls, but it’s also close to some of Utah’s most productive oil and gas fields. 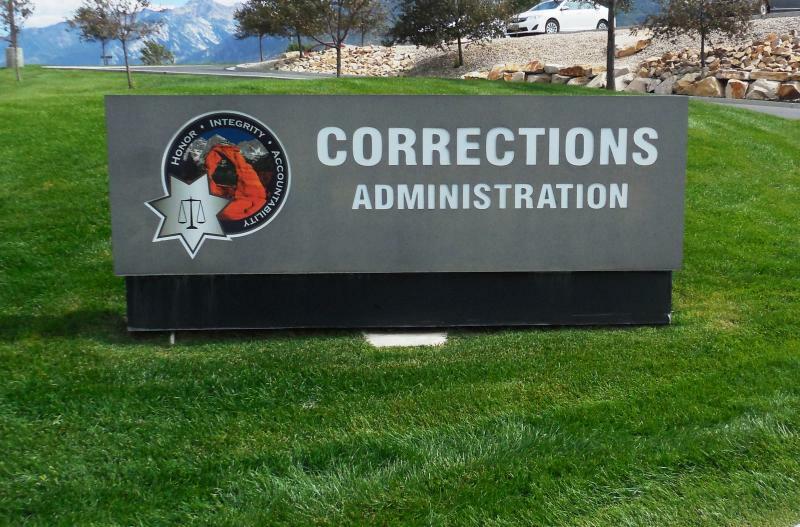 The Utah Department of Corrections plans to end the wild horse training program at the state prison in Gunnison. 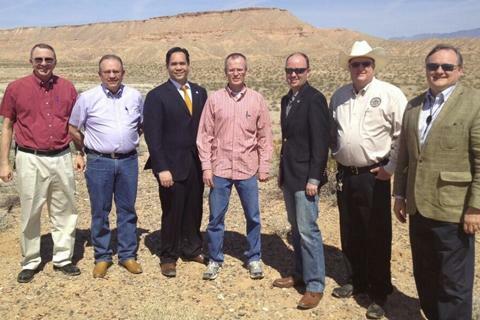 The decision was made based on how much the state gets paid to care for the mustangs. The U.S. Bureau of Land Management keeps a total of about 15-hundred horses on the state’s prison property in Gunnison. At any one time, about 15 inmates are involved in the program to gentle and saddle train mustangs taken from public rangeland. Governor Gary Herbert says the state might be able to do a better job of managing wild horses on Utah’s public rangeland than federal authorities do. 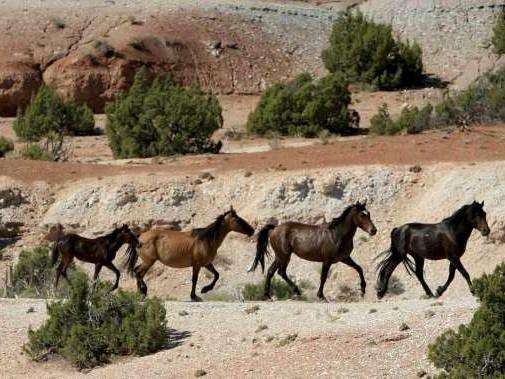 And both wild horse advocates and local officials in southern Utah say the Bureau of Land Management needs to be doing more. 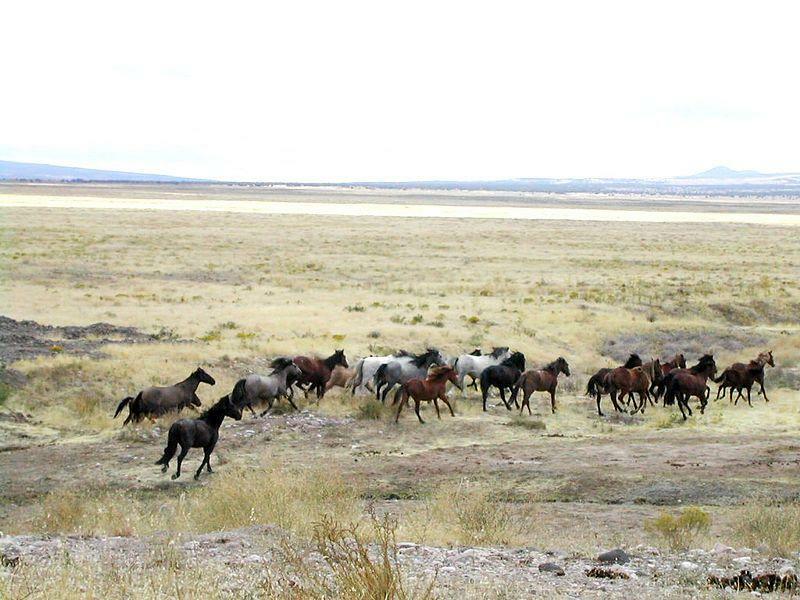 There are differing estimates of the number of mustangs living on public rangeland in southwestern Utah. Local officials say there might be as many as 2000 in an area that can only sustain only about half that. 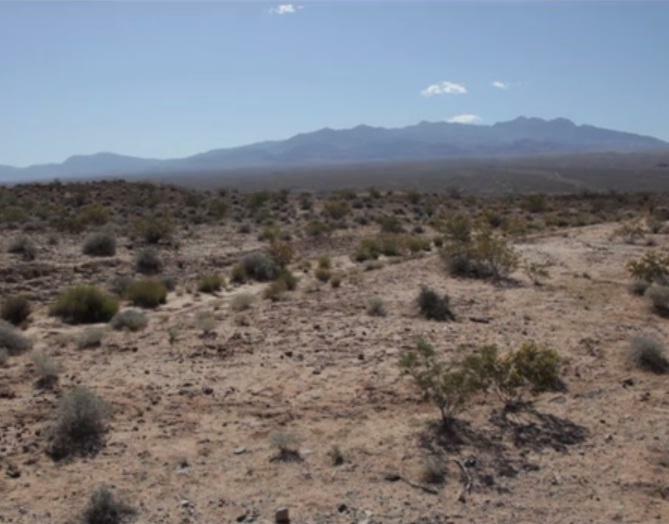 The standoff between a Nevada rancher and the federal government has put public lands issues in the national spotlight. But Utah’s governor says it’s not the kind of attention that helps to solve problems. 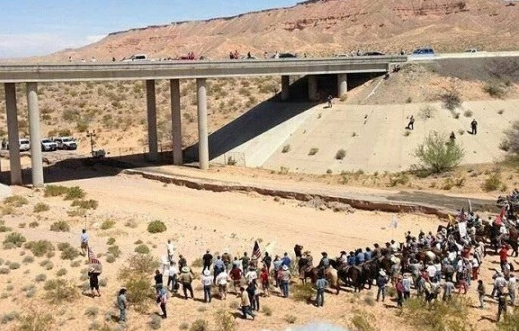 Federal officers stopped their roundup of Clive Bundy’s cattle earlier this month to prevent a violent confrontation with Bundy’s armed supporters. An armed standoff between federal land rangers and supporters of a Nevada rancher ended more than a week ago without violence. But observers on both sides say the land-rights controversy will continue. 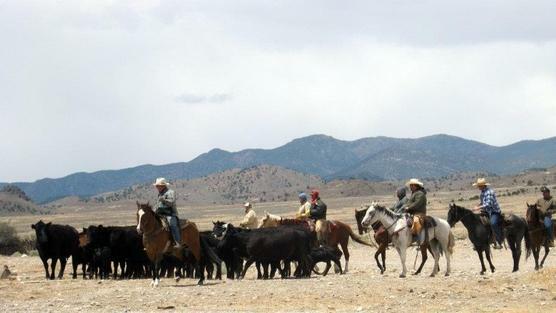 A supporter of a Nevada ranching family is hoping her online petition will help to calm down a confrontation over cattle grazing on public land. The Bureau of Land Management has been rounding up cattle belonging to the Bundy family on rangeland north of Las Vegas. Agency officials say the cattle are trespassing – the Bundys haven’t paid grazing fees for years. The family argues they’ve been using the land for generations, but they’ve lost two court decisions challenging federal jurisdiction. 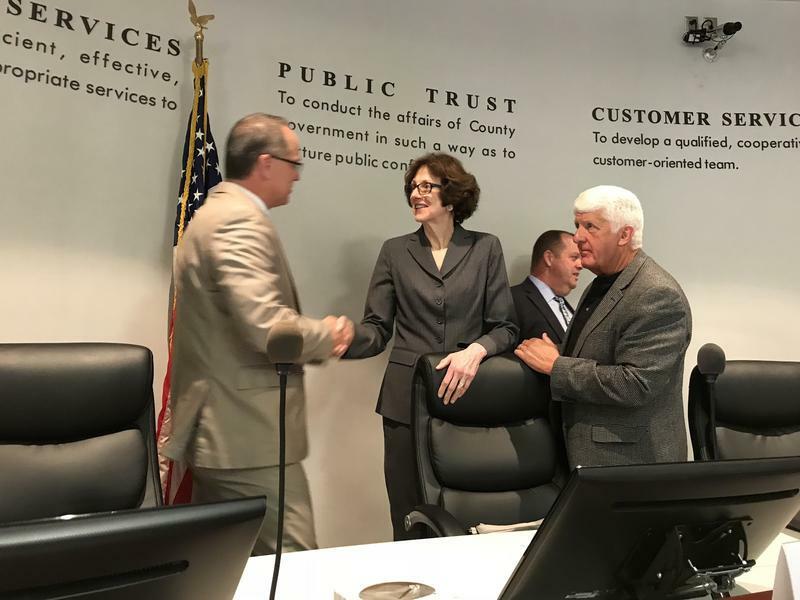 Utah’s lieutenant governor and attorney general have brokered an agreement with the Bureau of Land Management not to bring cattle taken from public land in Nevada to a livestock auction in Utah. This week, BLM officials started rounding up cattle belonging to the Bundy family from land the family has used for generations. 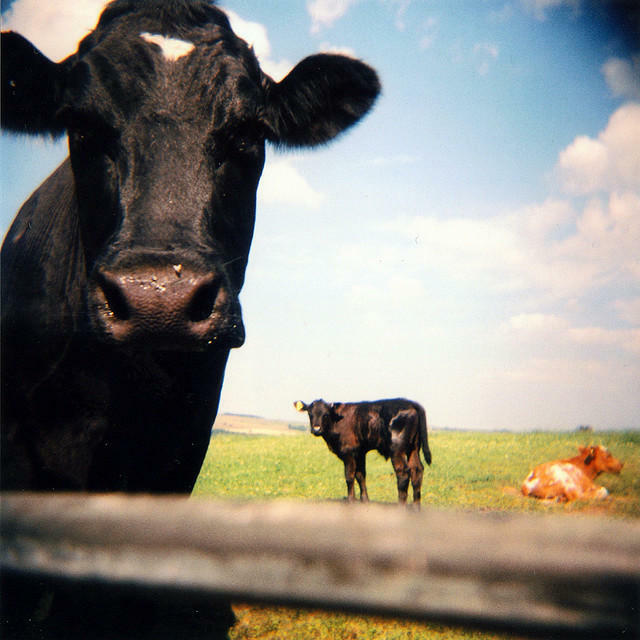 Federal courts have determined the cattle are trespassing, and the family owes more than a million dollars in grazing fees. 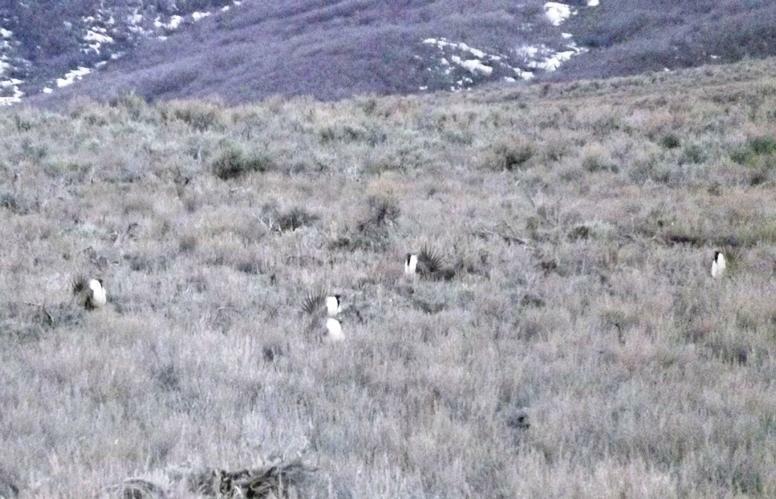 Biologists, environmentalists and government agencies are meeting this week to work on plans to protect the sage grouse. They all agree on one goal – preventing the bird from being listed as an endangered species. The U.S. 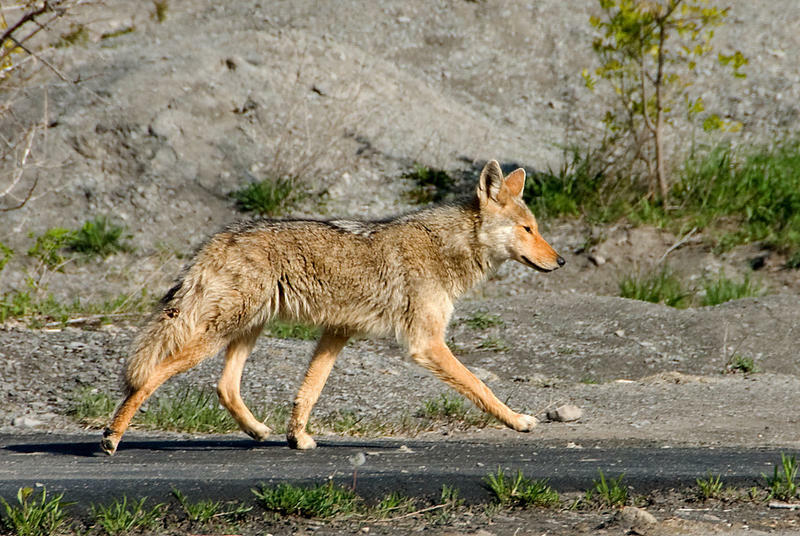 Fish and Wildlife Service must make a decision on an endangered species listing by the end of September next year. 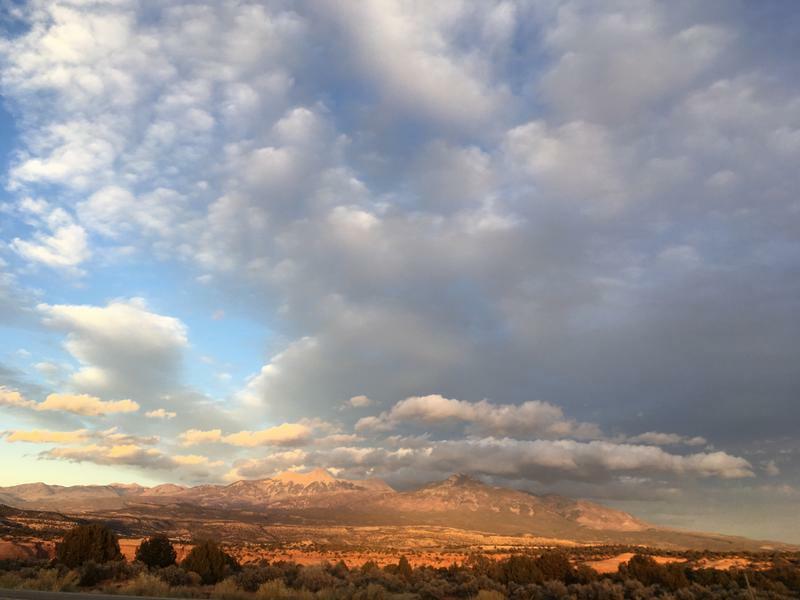 That decision could depend on whether it judges an environmental impact statement from the Bureau of Land Management and the U.S. Forest Service to be adequate. More wild horses will be left on the range as the government runs out of places to put them. 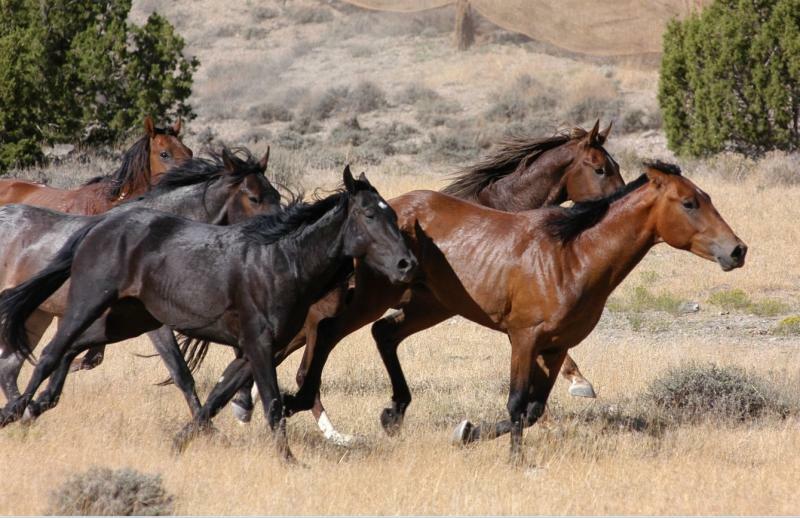 Here in Utah, there are no plans to remove horses from public land this year. It’s not unusual for Utah to go several years without removing wild horses from public rangeland, though it’s not uncommon to see mustangs from Nevada and other states brought here for adoption. Lisa Reid with the Bureau of Land Management says there are actually more mustangs in government holding facilities than there left on the range.